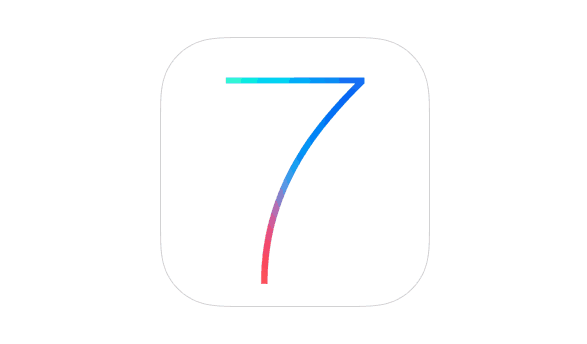 iOS 7 Download – As expected Apple has released the final version of iOS 7 in public for iPhone and iPad devices. Users can now download iOS 7 for their devices via iTunes, and Apple Software Update program to install iOS 7 on iPhone, iPad and iPod Touch. The iOS 7 update is now officially available for everyone, and those who are running with older version of iOS 6.x or any beta / gold master build of iOS 7 can directly download iOS 7 on their device to avoid bricking iOS 7 beta on their devices. The iOS 7 Download is available for everyone across the world. Anyone can use direct download iOS 7 links, and as well as the automatic ways to get iOS 7 update downloaded on your machine. We have already created a guide for our readers to avoid last minute issues while install iOS 7 on your devices. You can follow this guide How To Update / Install iOS 7 on iPhone – iPad – iPod Touch. After the public launch of iOS 7, we are now expecting to see lots of application updates to reach your devices. It is advised to take backup twice-using different methods, and fresh install iOS 7 on your device. The iOS 7 update is said to be bringing lot of core changes to older operating system on iPhone devices, and therefore users are required to secure their data during updating. 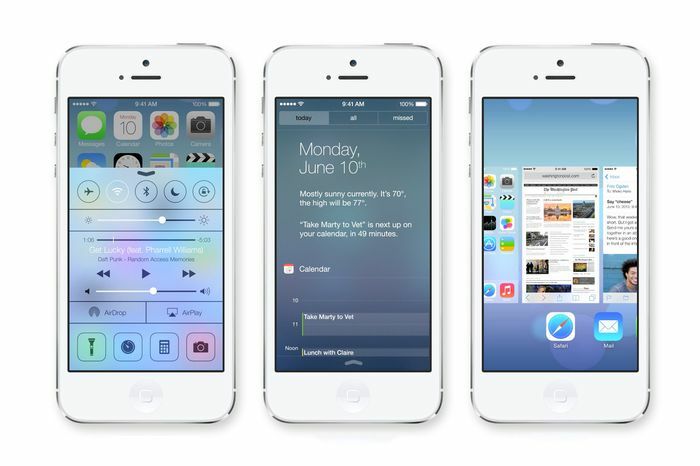 There are several features coming iOS 7 for the iOS device owners. Among the very new features, user-interface update is the most important and biggest update. The iOS 7 now comes with real multi-tasking on iOS devices. With iOS 7 installed on iOS device, users can now download iWork for iCloud and as well as can interact with their devices in a very new way. The iOS 7 Download Links will be offered on our iOS 7 Download Page here.